Big Computing in a Small Box. 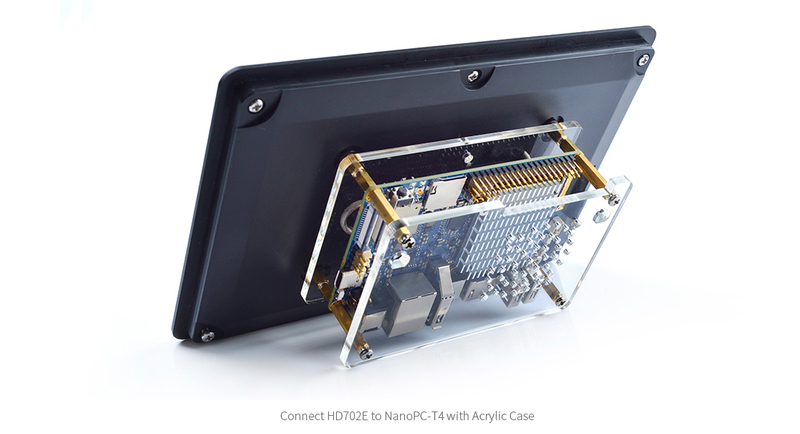 First up, a new standard heat sink for the NanoPC T4. And mighty handsome it is. 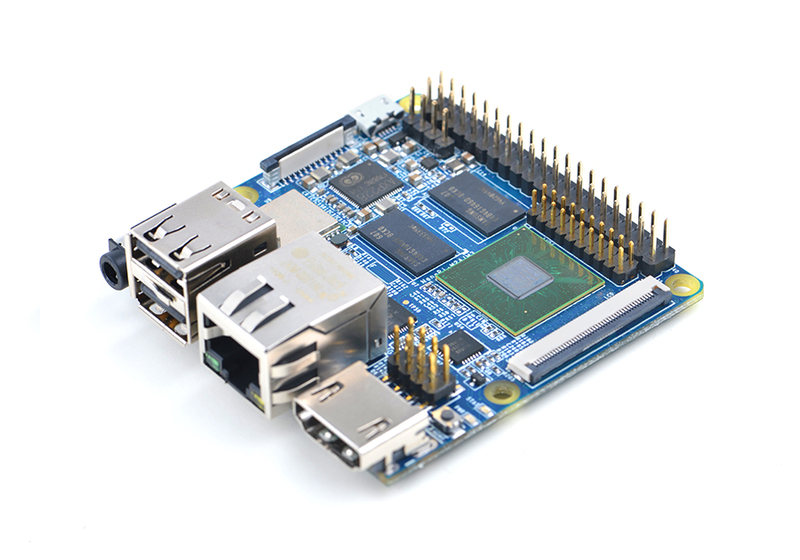 The new FriendlyELEC NanoPi R1 has everything for a remote access point and 8G of eMMC Flash on board. 1G RAM or 512M. Here is the kit. We will be adding as new web pages and inventory are updating. 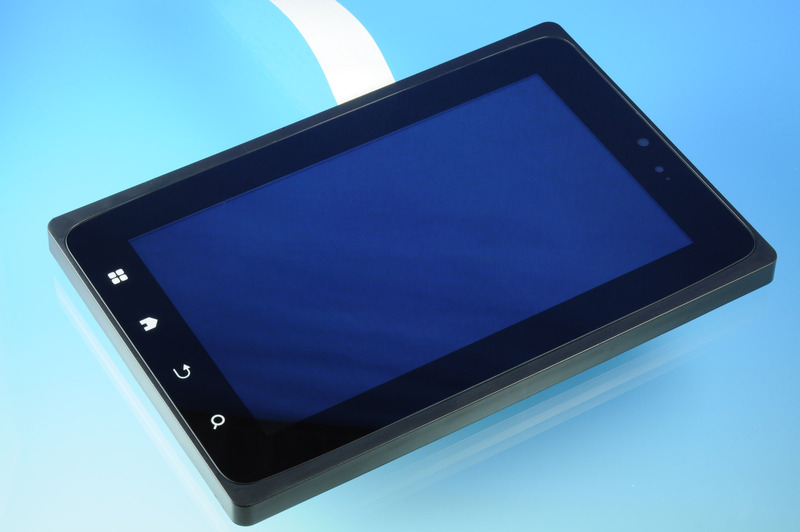 We have a new video on the outstanding NanoPC T4. 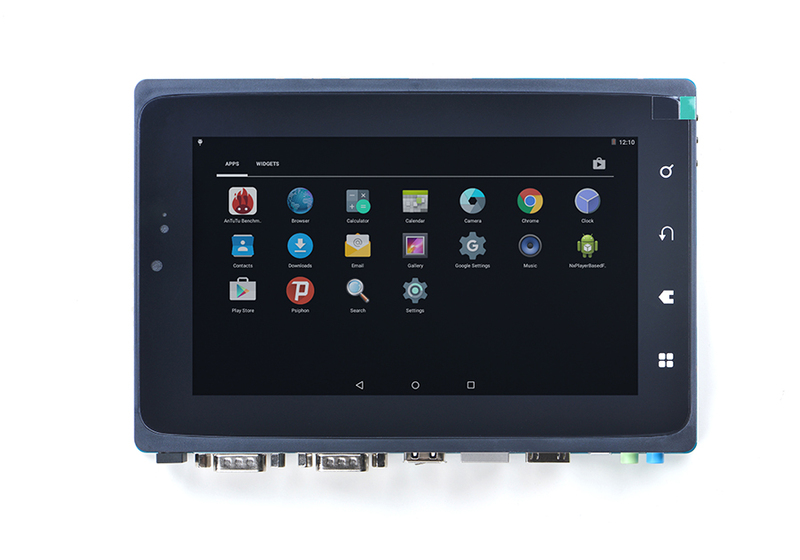 It shows installation in the T4 sheet metal case (T4-SMC), plus using the HD702e display. The new HD702e is 800x1280, has a more flexible type of video cable, and includes a kit to mount the NanoPC T4 on its back. Click on the link in Blue above. 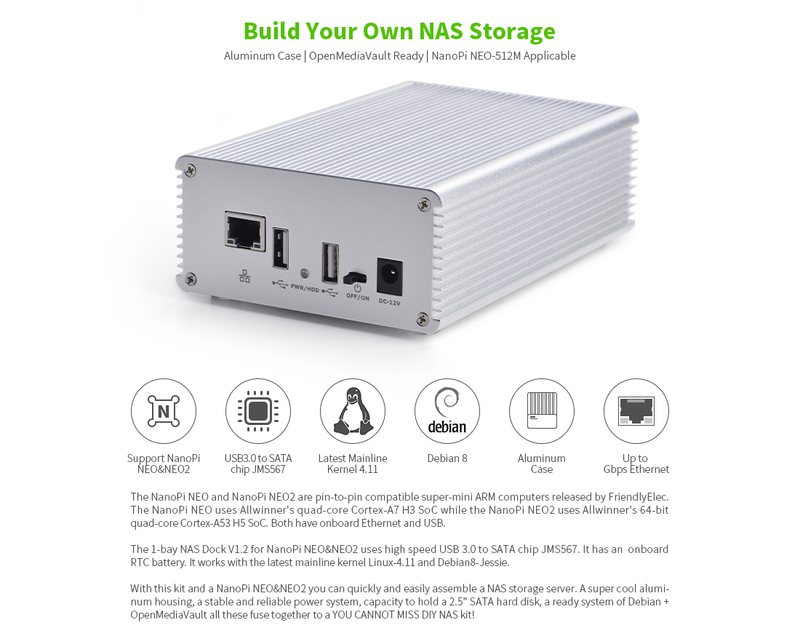 The NanoPC and NanoPi families have variations to meet many needs. Confused by all the options? You need the NANO FEATURE MATRIX! We apologize to customers trying to reach us the last few days. 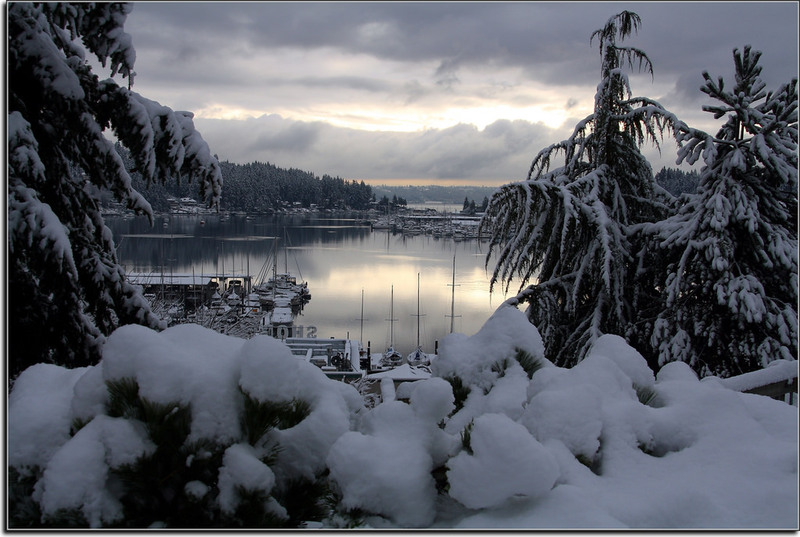 The Seattle-Gig Harbor Metroplex has had some good snow and lots of power outages (and our stand-by power has quit working). We have the "emergency crew" in today and will catch up with orders and answer emails ASAP! "The PocketQube is a form factor similar to the CubeSat, a very popular satellite concept successfully used around the globe. For example, two CubeSats recently sent images and data back for NASA's InSight mission to Mars. While the CubeSats have received a lot of attention, the launch costs are still prohibitive for many applications," said Joe Latrell, the company founder. "But with PocketQubes the costs are significantly cheaper." Check it out here! We have been in touch with the designer for quite a while. There is even radiation testing of a running Neo Air with OLED Hat. 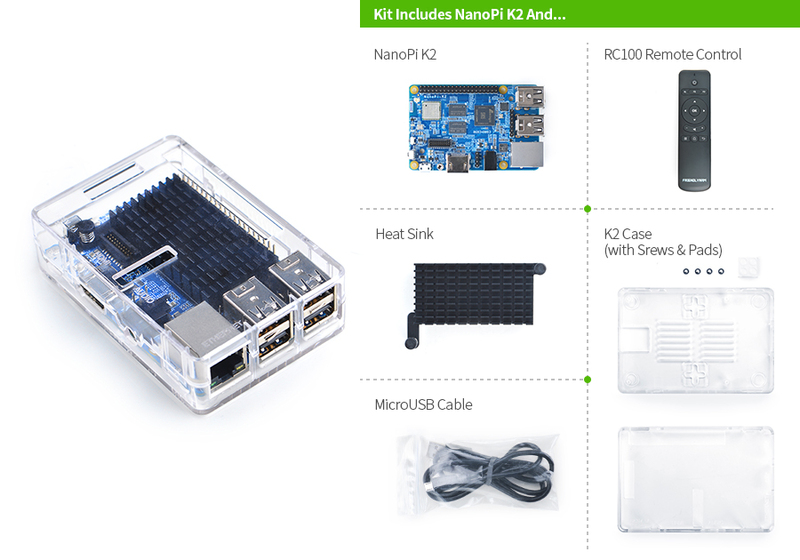 NanoPi NEO4Rockchip RK3399 SoC based ARM Board1GB RAM, with onboard wireless module. "My Mini2440, Mini2451, or Mini6410 has been declared end-of-life and there are no inventories anywhere! What do I do now?" Do you use the Mini2440? For alternatives, your lowest risk AND least amount of work is to migrate to our long term support Mini210S-BE. Your Mini2440/2451 are ARM9 architecture. Your Mini6410 is ARM11. 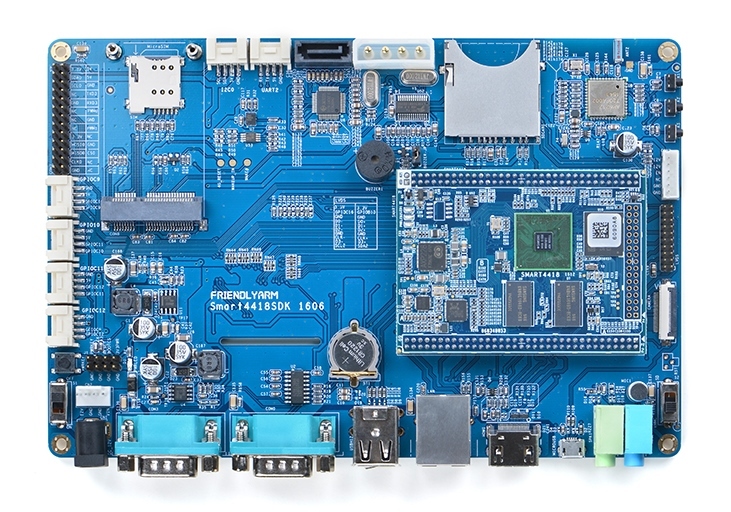 The Mini210 is ARM A8 Cortex - faster better cooler. 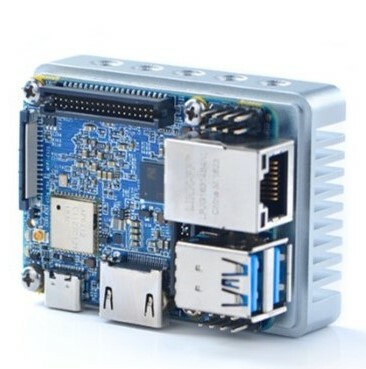 The Mini210S will run the same version of the WinCE5/6 or Linux OS and drive all our LCD's. Your code needs to be recompiled and any I/O checked to see if you need changes, and we can help with this. 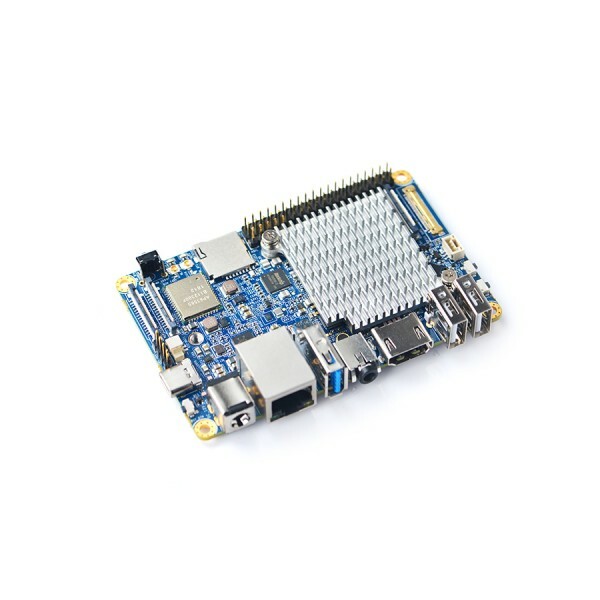 The Mini210S is 100x100mm and compares to the other boards like this. Here is Mini2440 versus Mini210S-BE on bottom. Here is the Mini2451 on top. 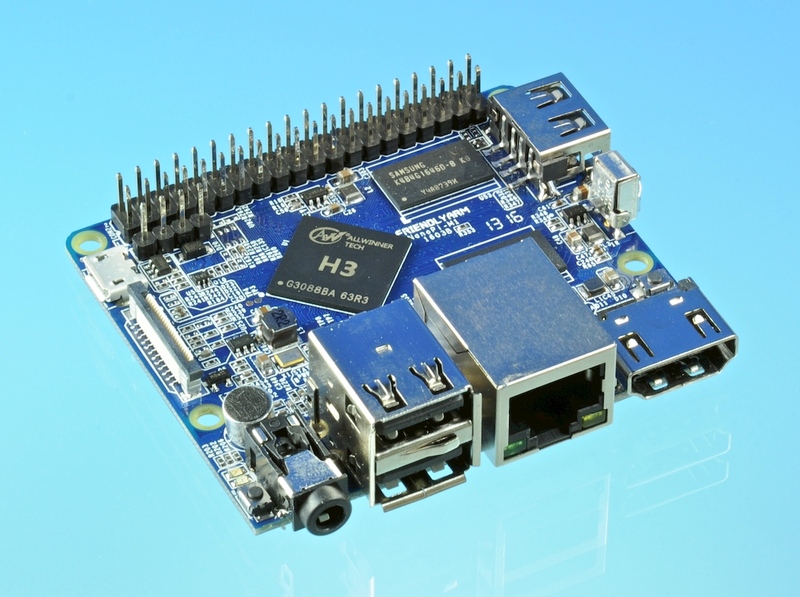 Wicked fast 1.4GHz 64 bit ARM Cortex A57 with 8 cores, WiFi and BT plus Raspberry Pi compatible header. Check new Cooling system from FriendlyARM. Smart4418 SDK are on hand!! 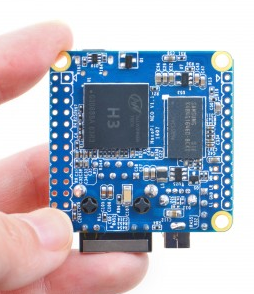 The quad core module on the Smart4418SDK and can drive our hi-def displays like the HD101. 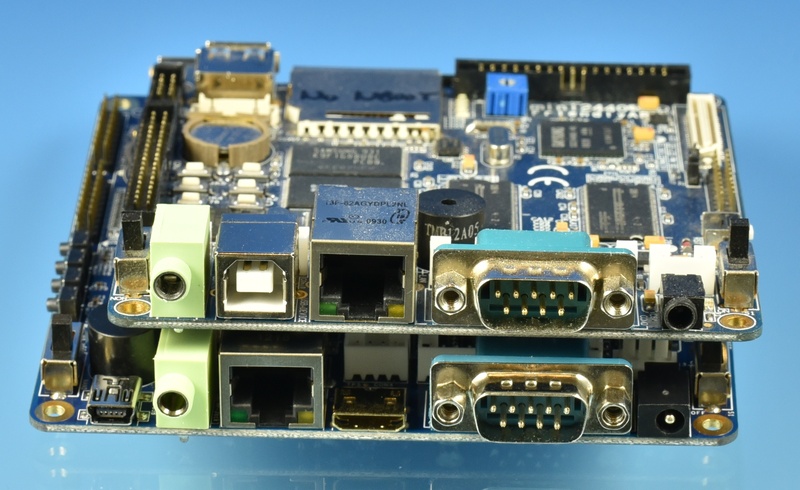 These boards can use SATA hard drives or SSD's! Feb 15th: Good news everyone! 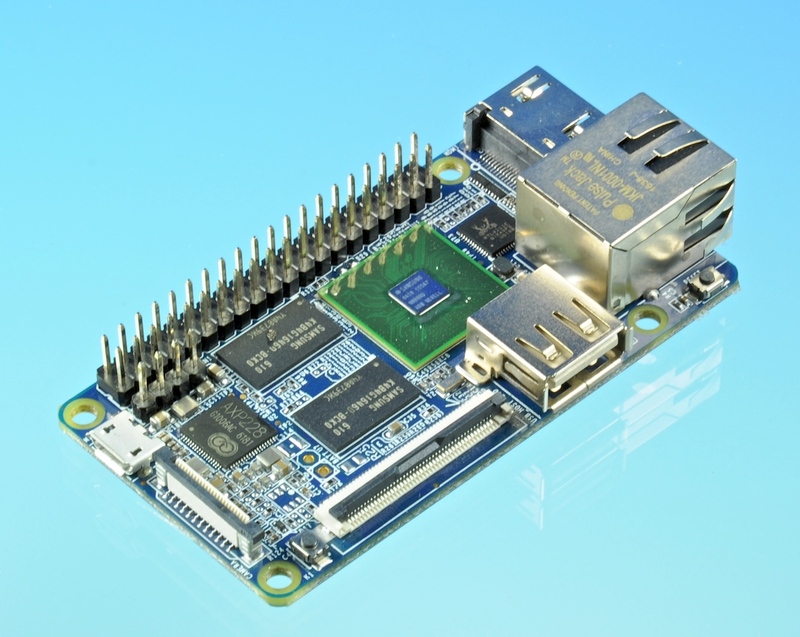 We are handling some of the NanoPi boards, Like NanoPi NEO and NEO Air. 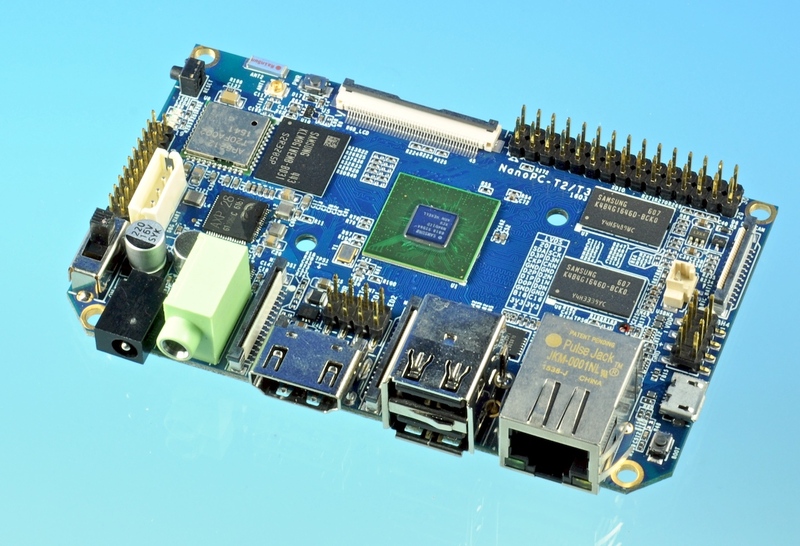 These Allwinner chips are supported by Armbian Linux, which has a nice big user community. We have to add a dollar or two due to shipping from China to the US, and aside from that, we will sell at FriendlyELEC retail for our customers. We only have the larger memory versions (512M RAM on NEO) plus the custom heat sinks and some of the accessories, like PowerDock and UnoDock and some of the BakeBit modules. 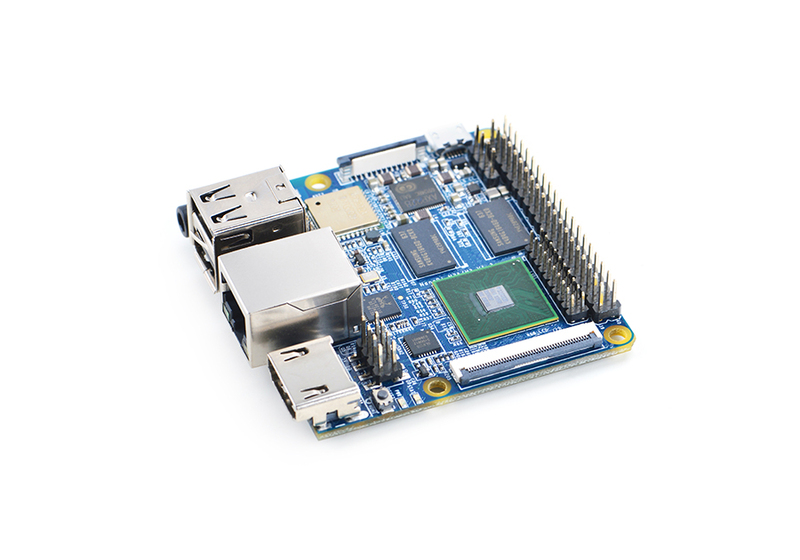 Note to high volume OEMs: The NanoPi boards are sold at near cost for the Maker community. Orders for more than 100 pieces have a HIGHER price, which is what pays for hardware and software development and support. 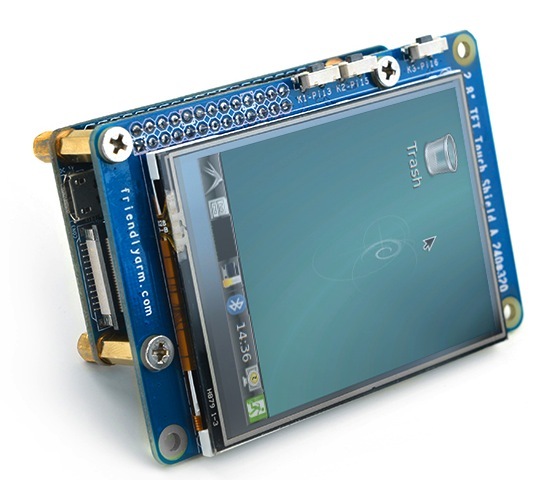 New products: T28 2.8 inch SPI display. 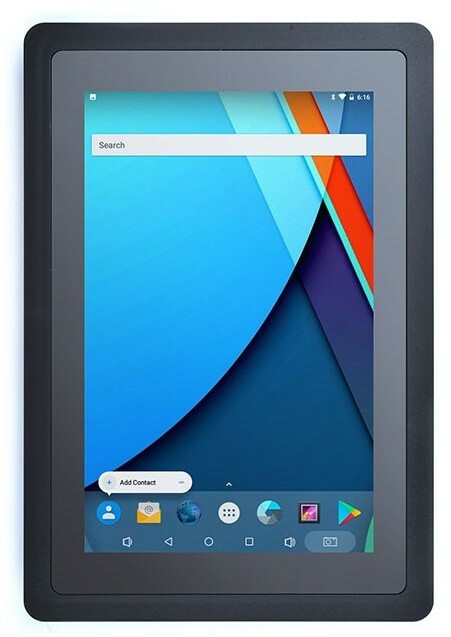 NanoPi2-Fire, New low cost GPS-01, X710 low cost 7 inch cap touch display, NanoPi M1 quad core A7, and the incredible NanoPC-T3 8 core Cortex A57 64 bit ARM! 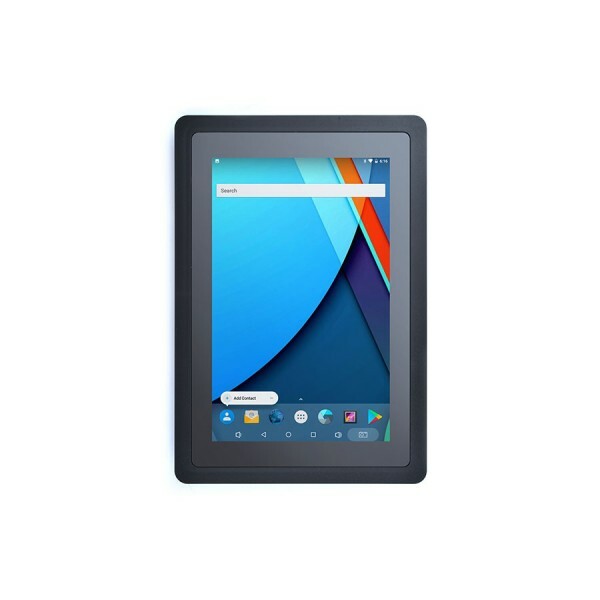 The Smart210-SDK is just what it says. A Smart choice for design and application. What is so smart about it? Just about everything! 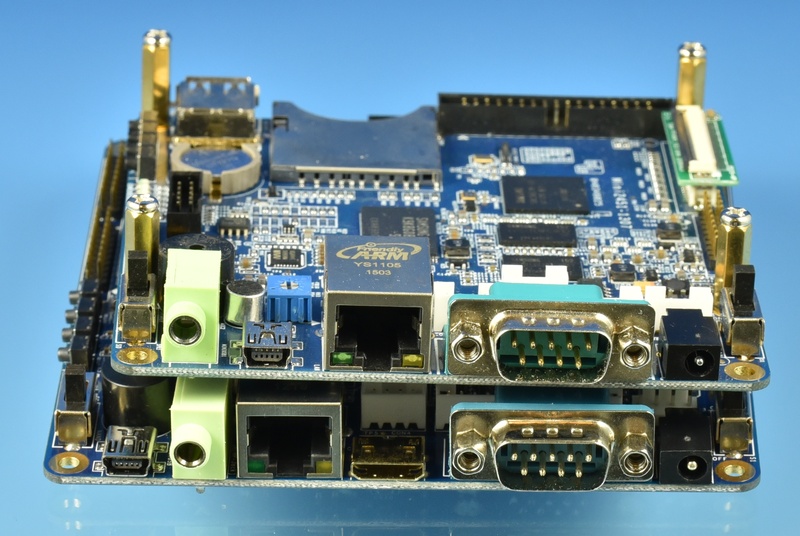 First, the Smart210 Core Module has all its voltage regulators on board plus the Ethernet chip. If you plan to plug the core onto a design of your own, the Ethernet is taken care of and the regulation. 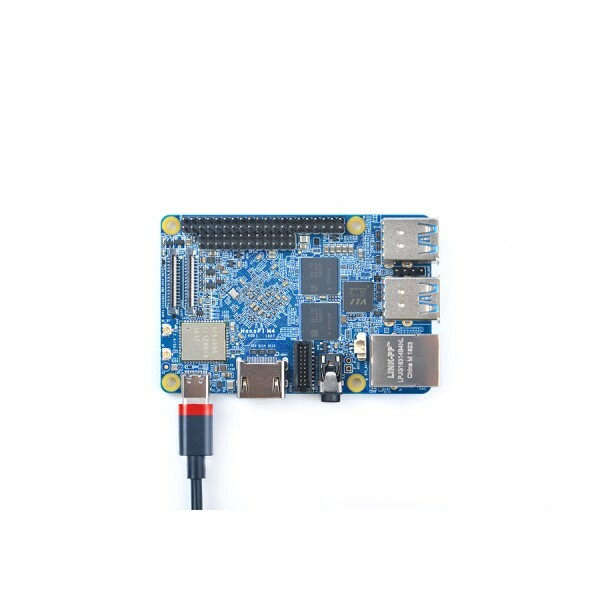 See the Smart210 Core Module page for more goodness. 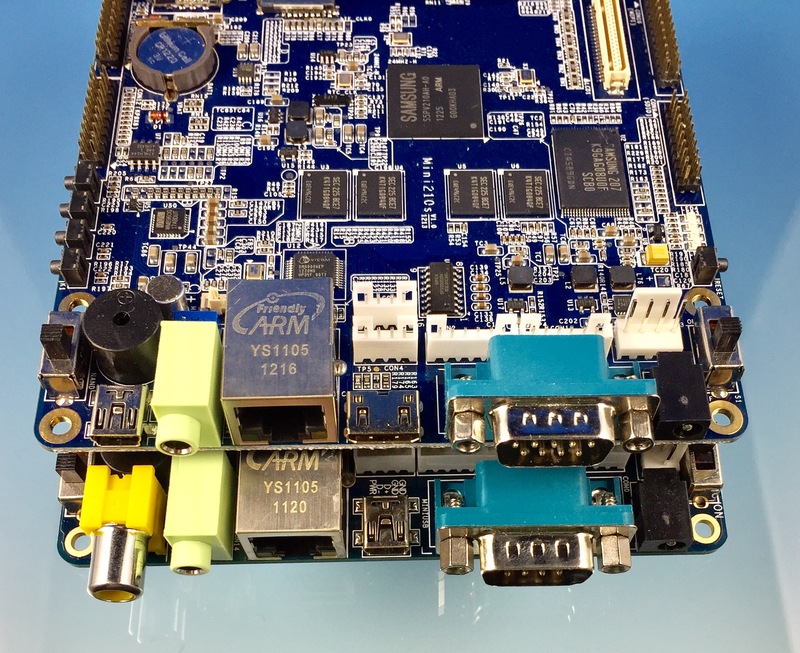 The single Cortex A8 runs fast and cool. 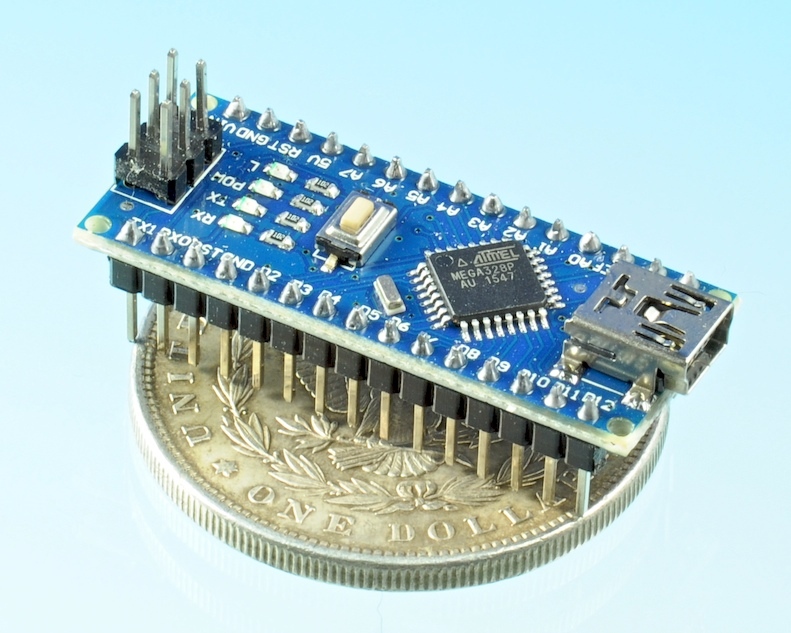 Second, the Smart210 module is pin compatible with the Smart4418. Need more processing juice? 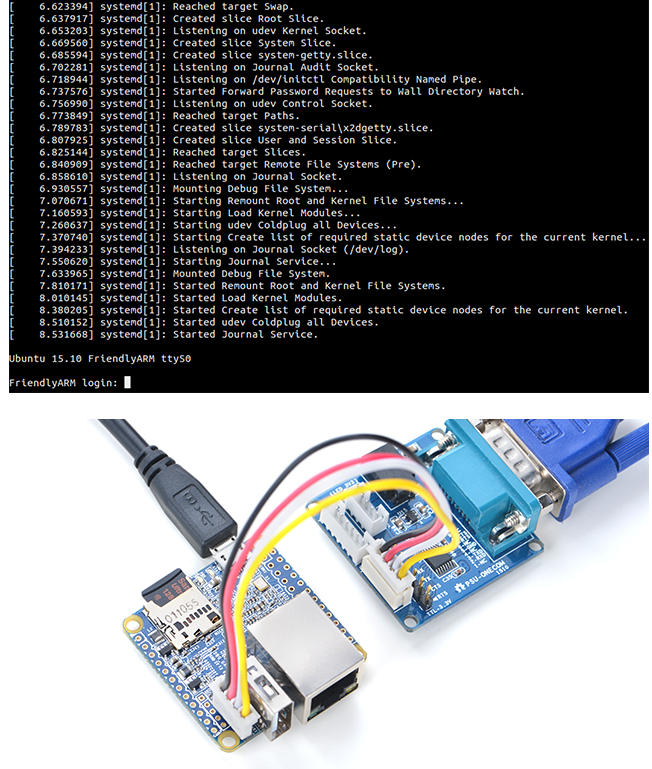 Pop in the Quad Core Cortex A9 4418 at 1.4GHz. 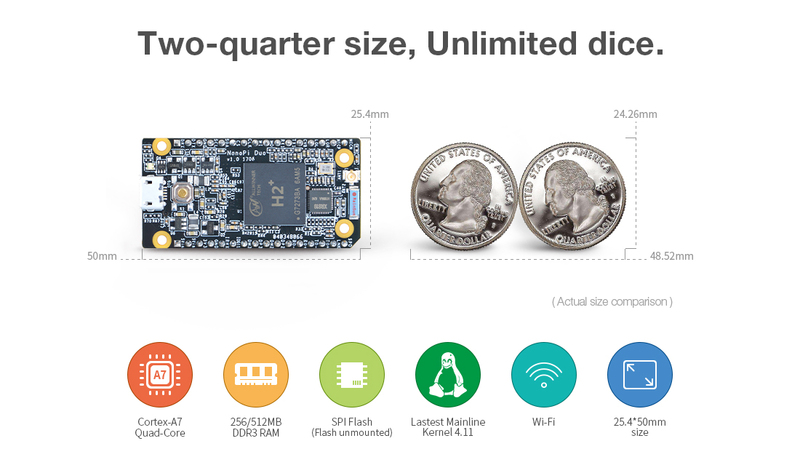 Now if that isn't enough, the module is ALSO pin compatible with the Smart6818 Core Module - 8 cores of Cortex A53. 1GHz A8, 1.2GHZ Quad A9, 1.4GHz Octo A53. You choose your caliber. As needs change, you change the module, not your whole design and interface. 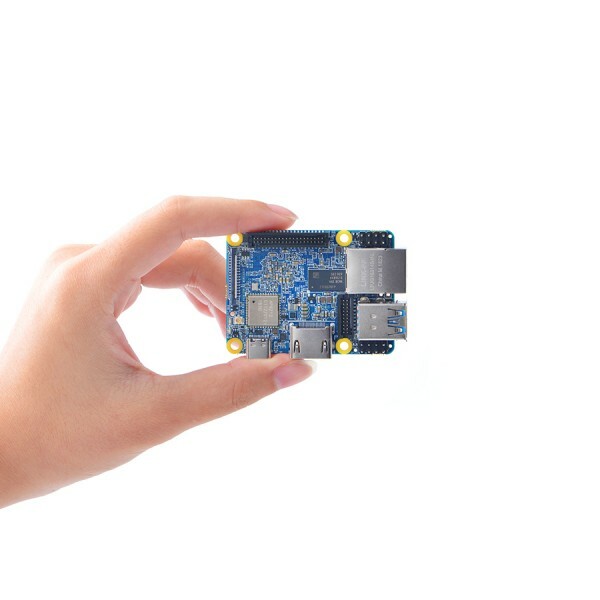 With their built in voltage regulation and power control, the Smart Core Modules can take 2 to 6V as input power. 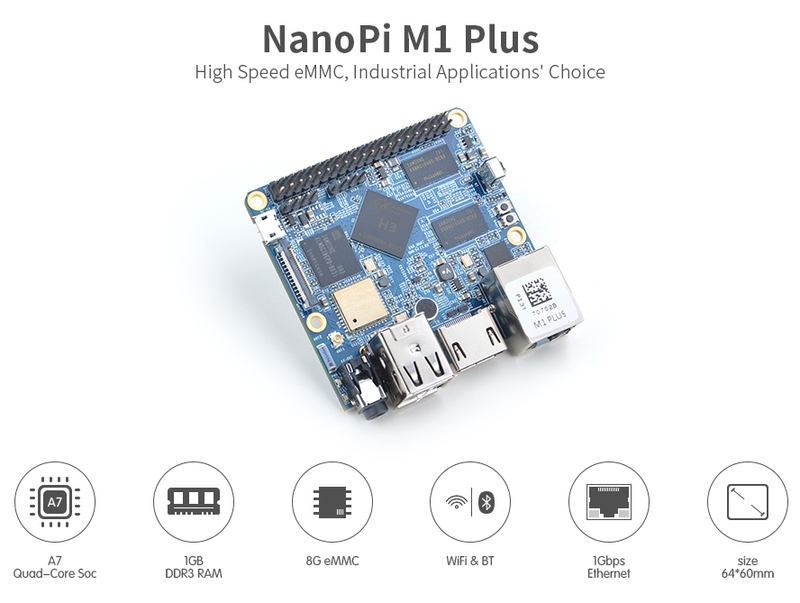 NanoPi-M4 4GB, Dual-Channel 4GB LPDDR3-1866, Rockchip RK3399 64-bit Dual Core Cortex-A72 + Qua..